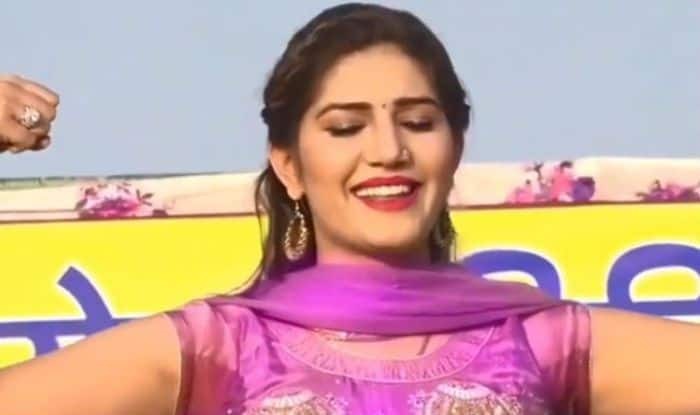 Haryanvi dancer Sapna Choudhary has set the stage on fire with her killer dance moves in Bihar recently. During her stage performance, fans hooted and danced along with her making it an eventful show. Dressed in a velvet maroon and white lehenga choli, she danced to hook-up steps of her popular track Teri Aakhya Ka Yo Kajal. Well, the video will make you get up and dance to its beat once again. The video has been shared by one of her fan pages and is going viral on the internet. With minimal makeup and her thumkas on the floor, she slays like a diva in her latest video. Earlier, Sapna’s dance video on popular item number ‘Main Dharmendra Re Gori Hema Malini Ban Jaiye’ from a stage show in Haryana was trending on the internet and has garnered thousands of likes, views, and compliments from her fans. Sapna is the Haryanvi pop sensation and has a huge fan following across the country, especially in Haryana and her dance videos and stage performances are lauded by millions. Fondly known as ‘Anarkali of Haryana’, Sapna Chaudhary has been one of the most searched personalities on the Internet. 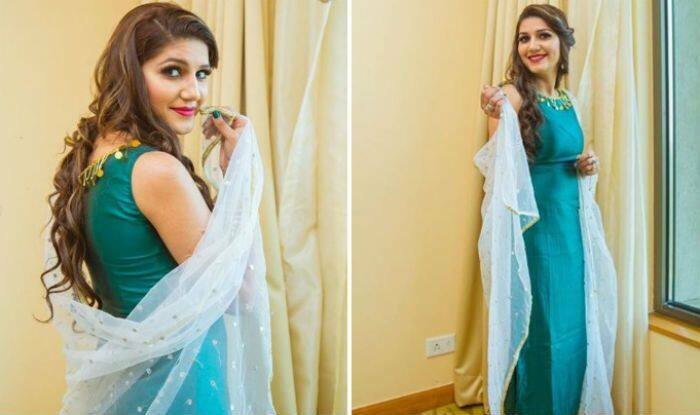 Sapna Choudhary’s has delivered super hit songs like Teri Aakhya Ka Yo Kajal, Chetak, Tu Cheez Lajawab, Chhori Bindass and many more with millions of view. Sapna’s dance videos have made us dig deep into her Instagram profile and guess what, she danced on the same song when she was in Bigg Boss House. She performed in front of Deepika Padukone and she couldn’t stop praising her.